Shyaam’s got Alexa 'Skills' and he is only 13! 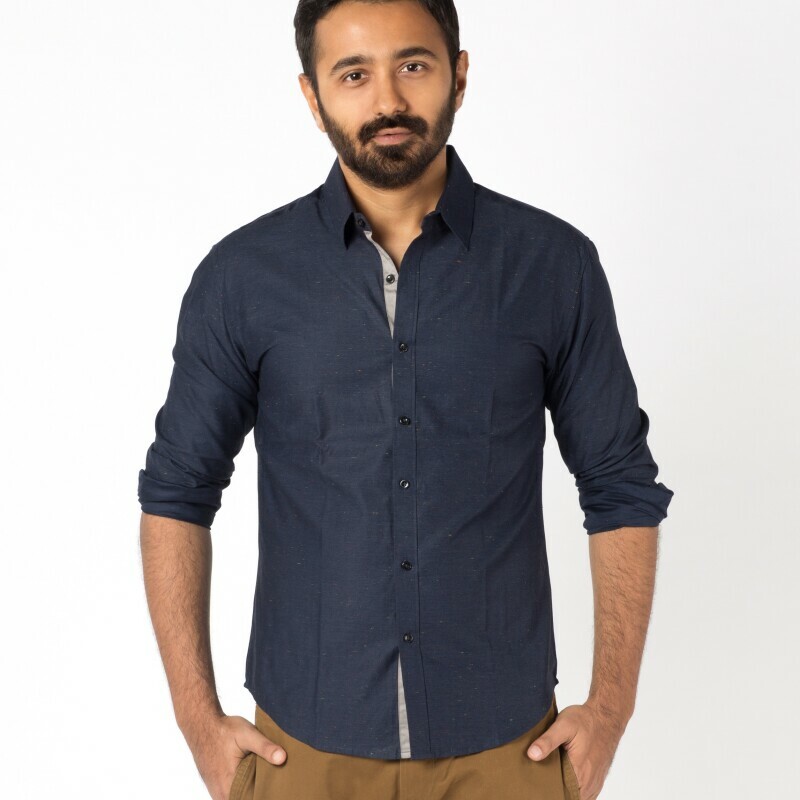 It is 5:30 pm on a Friday evening when we catch up with Shyaam Ramesh after school hours. You read that right – one of India’s ace Alexa Skill Developers is still in school! Two years ago, Shyaam’s family relocated from Australia to Hyderabad, India. In his new school Keystone School, Shyaam’s circle of friends was trying to master Minecraft, a strategy-heavy online game. At the time, Shyaam had a book that teaches the nuances, tips & tricks of Minecraft. We share a laugh when Shyaam then tells us that he was inspired to design Minecraft Tips – his first Skill on Alexa – just to stop his friends from borrowing his book all the time. Today, Minecraft Tips has almost 5,000 users around the world. Shyaam’s first interaction with Alexa was when his family bought the Echo device for the household. What started as just fun and games, Shyaam and his cousins asking Alexa to tell jokes, soon became a source for tremendous learning and discovery for the 13 year old. He came across the Alexa Skill Store and was intrigued at all that Alexa could do. The next thing he knew, Shyaam too was watching YouTube videos by Dabble Labs to learn how to develop Skills for Alexa. I started with some YouTube videos and now I can develop entire skills on my own. It helps that the process is only content-heavy and not so system-heavy. After Minecraft, Shyaam also developed Scratch Tips to help young users learn how to program their own interactive stories, games, and animations on Scratch, a project by the Lifelong Kindergarten Group at the MIT Media Lab. In fact, it was when his uncle introduced him to Scratch during a summer vacation five years ago that Shyaam developed interest in computers, devices, and programming. He wanted to pass on this treasure chest of knowledge to other children who were just getting started on the kids’ collaborative programming tool. After Scratch Tips and Minecraft Tips, Shyaam is now working on a more serious project with Alexa. His mother, a tuition teacher, has student visitors all the time. He wants to help her by transforming Alexa to a smart home security and visitor facial recognition device based on the Raspberry Pi platform. We ask Shyaam how difficult it has been for him to work with Alexa. “It’s pretty easy! I started with some YouTube videos and now I can develop entire skills on my own. It helps that the process is only content-heavy and not so system-heavy,” he says. 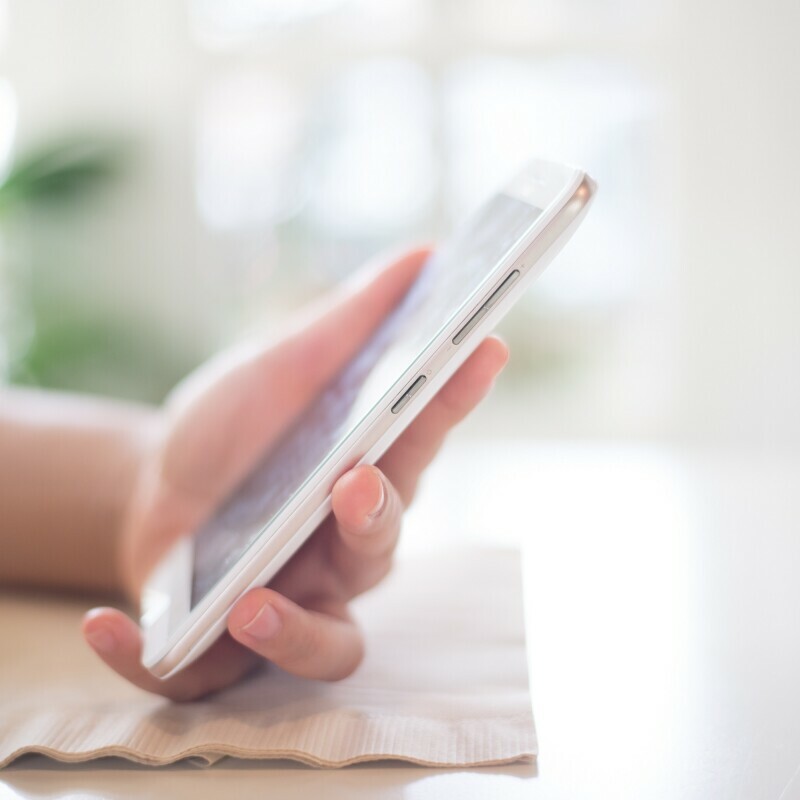 Shyaam’s father confirms that he only helps him purchase devices and resources required – Alexa, for example. 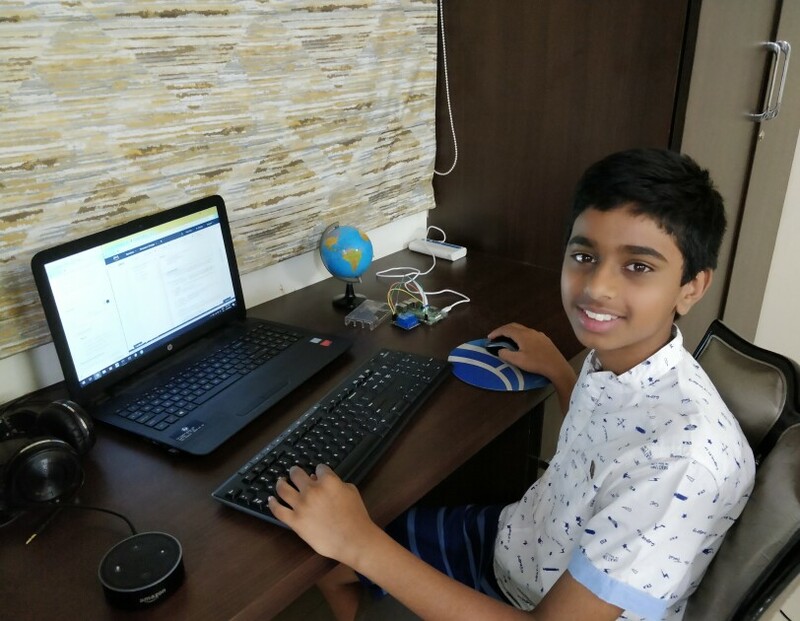 Right from Minecraft Tips, Shyaam has single handedly found learning resources, developed skills, interacted with the Amazon team, worked on skill certifications, and ensured that his skills go live on Alexa. Playing the role of the supportive dad to the T, Shyaam’s father recently got him a summer internship at his employer’s organization, an oil & gas engineering company based out of Hyderabad. Shyaam spent his summer holidays learning how to develop augmented reality and camera vision apps from the Artificial Intelligence & Machine Learning team at the company. “I’d love to meet Alexa scientists some day. Anyone who loves Alexa as much as I do would love to learn more about what’s possible with Alexa!” Shyaam concludes, excited at the prospect of becoming part of a fast growing community of Alexa developers and scientists around the country.